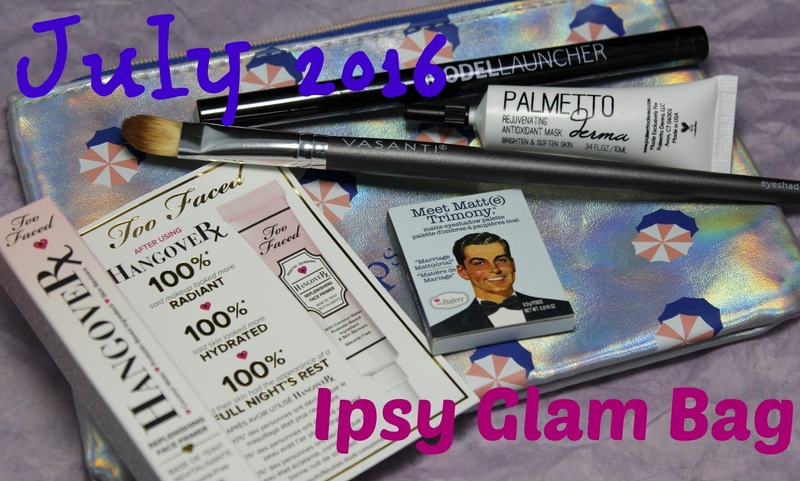 July Ipsy Glam Bag... Guess If There Is A Liner Or Not!! Ok, ok... I've been getting some really fantastic Ipsy bags lately and I've been wondering when the dud is going to hit. Although I did get a pretty great bag, I do have one product in there I'm not so crazy about. Can you guess what it is? First up is the Meet Matt(e) Trimony eyeshadow from the Balm in the color Matt Moskowitz which is a deep plum. I love this color. Anything in the purple family is a love for me! Like most the Balm shadows, this is a great formula, has fantastic coverage and is easily blendable and buildable. I can't wait to rock this once Fall rolls around. You can get 20% off by using Ipsy20. 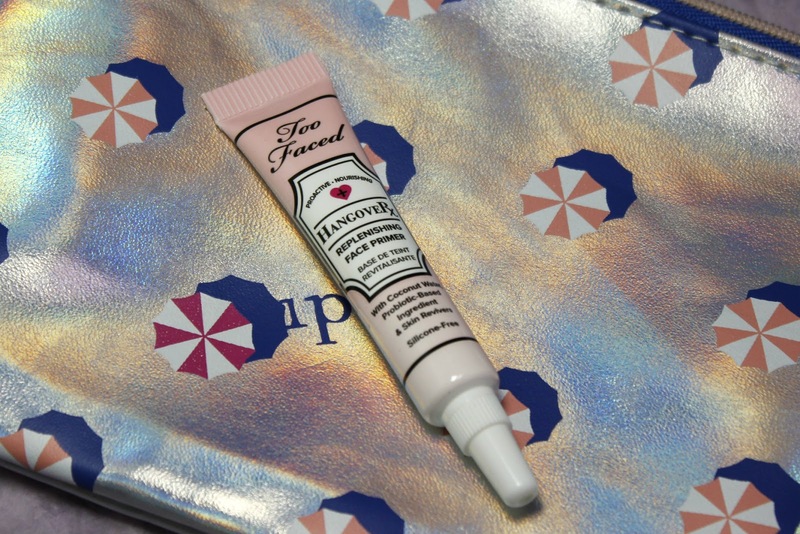 Too Faced Hangover Replenishing Primer is one of my favorite primers. 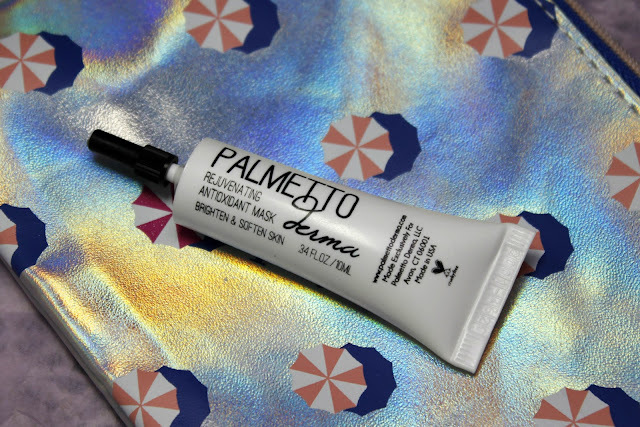 Well, pretty much all primer is my favorite primer but this one is just awesome. This also has moisturizing agents in it to really help your makeup stay in place. Get 20% off and Free Shipping by using Ipsylove2016. BRUSHES!! Give them all to me. This is an Eyeshadow brush from Vasanti. They want you to know that it is great for placing color, highlighting and blending color. I love this pretty much for placing color. The bristles are made from high quality nylon. 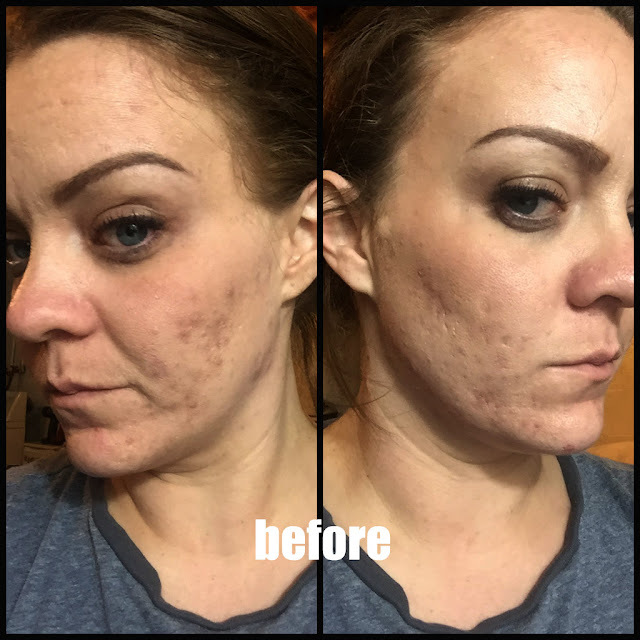 It is really soft and picks up product really nicely. You can get a great 30% off with the code vasantiipsy30. 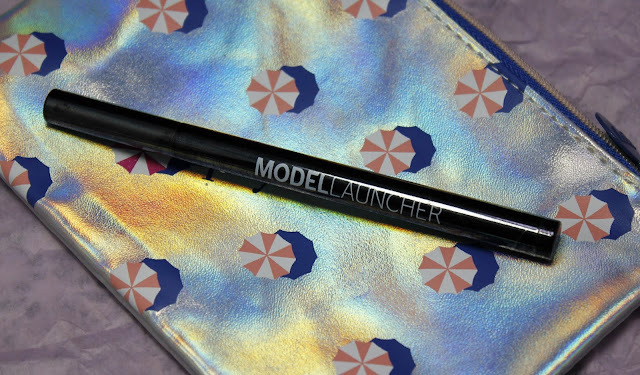 Last and pretty much least, we have a Felt Tipped Eyeliner from Model Launcher Cosmetics in the color Emerald Isle. The only thing that doesn't make this an absolute poo is that it's a felt tipped liner and it's not black. This non-bleeding formula applies super smoothly and is easy to smoke out if that is what you are looking for. You can take 20% off your order by using Ipsy20. Overall, I liked my bag. I got a nice variety of products. I really can't complain either because they actually did lay off the liner for a couple months. Do you subscribe to Ipsy? If you are looking for a fairly priced sub box, this is a great one to start with. You can start your registration here.